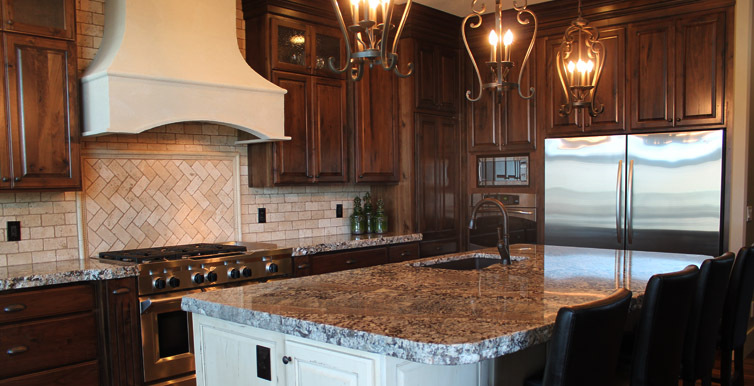 Elegant cabinetry of your own custom designs to your specifications. 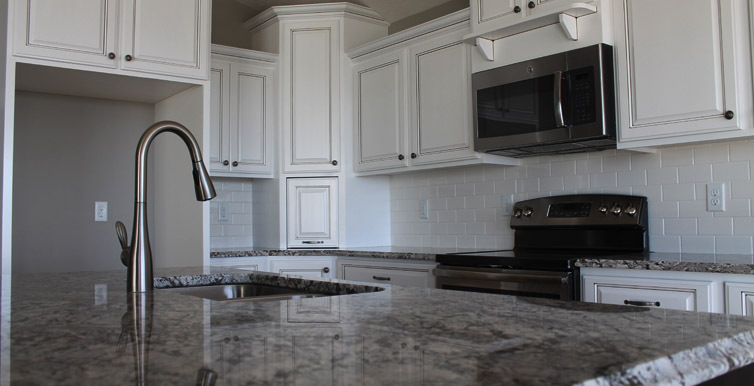 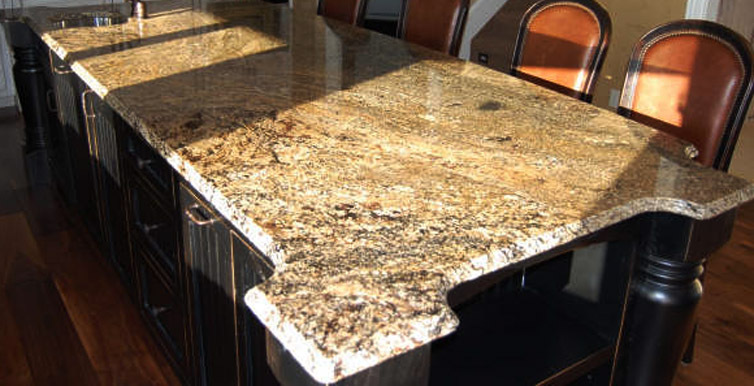 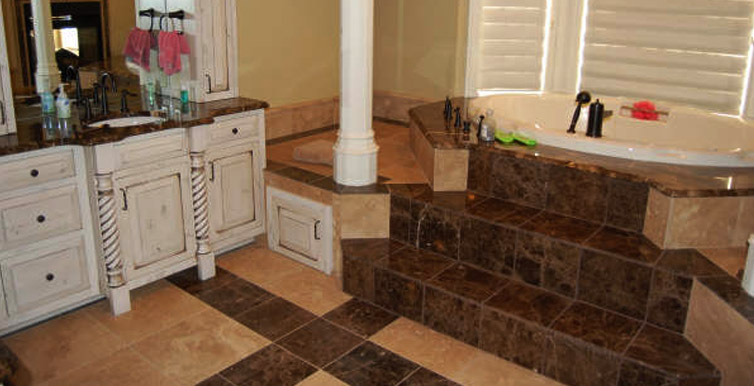 whether your choice is granite, solid surface or laminant, we cover it all. 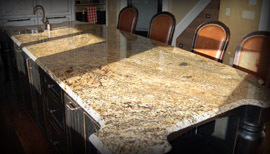 with our state-of-the-art cnc equipment and custom craftsmen, we accommodate all your custom needs. 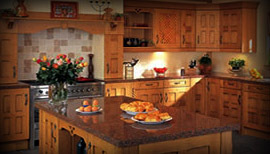 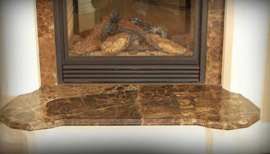 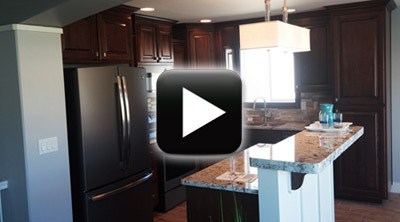 Heritage Cabinets was established in the Pocatello area in 1995. 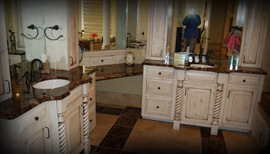 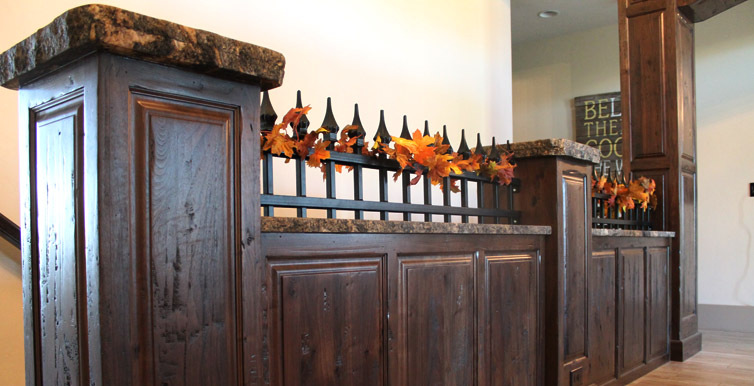 We are proud to be the premier Custom Cabinet Shop in South East Idaho.